Origin The cultivation of flowers for making perfumes and rose water gies back to Sassanid Persia. Rosewater is made by soaking rose petals in the water. It is extracted from the distillation of rose petals. It is also used as a component in the medical or cosmetic preparations. It has distinct flavor. Rosewater is used to make rose syrup by adding sugar. 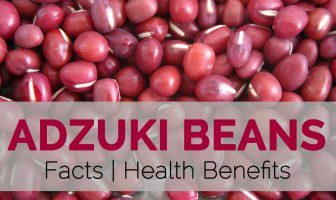 It possess antioxidants, anti-inflammatory and antibacterial properties. The anti-bacterial properties found in rosewater helps to provide relief from cuts, scars and wounds. It acts as a conditioner which helps to rejuvenate the growth of hair. It is also used in making perfumes. The ointment made from rose water acts as an emollient and also used in the cold creams. It is used as a toner which helps to clean the pores. The rosewater is used in India to the face as a moisturizer during winter seasons. In Indian weddings, rosewater is sprinkled to welcome guests. The cultivation of flowers for making perfumes and rose water goes back to Sassanid Persia. It is called zoulápin in Byzantine Greek and golāb in the Middle Persian. Rose water is obtained by the process of steam distillation which is cultured by Avicenna who is a Persian chemist in medieval Islamic world. Rose water was used in Middle Ages to clean hands before eating foods. Roses were used for medicinal or nutritional purposes since ancient times. The ancient Romans, Greeks and Phoenicians cultivated the rose largely. Rose oil was used to make rose perfumes which is also known to be attar of roses that is made with the combination of changeable essential oils which is acquire from the steam distillation of crushed rose petals. This process was firstly made in Persia of Iran. Rose water is the result of this process. Rosewater possesses phenyl ethanol that helps to encounter acne as well as blemishes. It is an antiseptic which helps to lower the skin irritation. It lowers inflammation by triggering the circulation to the small blood vessels that are found below the skin. It also balances the pH level of skin. The daily use of Rosewater enhances the blemished, acne prone and inflamed skin. It is also useful for eczema and dermatitis. The application of rosewater with the use of cotton pad which is kept in the fridge for about half hour should be placed in the eyes. It soothes the skin around eyes and prevents the eye puffiness. Rosewater is very helpful during summers. The rosewater should be sprayed on the face which helps to freshen skin by nourishing and hydrating it. It also adds glow and radiance to the skin. Rosewater freshens and soften the skin by leaving the aroma of roses on the body. The people with dry skin could be benefited from the rosewater. The application of rose water to the skin helps to provide a softening and soothing effect to the body. The application of rosewater to the cotton pad helps to remove the makeup. The cotton pad should be dampened with rosewater along with some coconut oil. It helps to remove makeup from the face. It could be used on the skin around eyes. It is used as a setting spray over the makeup which helps to provide the glowing as well as dewy finish. Rosewater if used daily prevents the skin from wrinkles, provides glow to the skin and tighten the pores. The Rosewater should be applied after shaving legs which provides a soft feel to the legs by providing the scent to the skin. 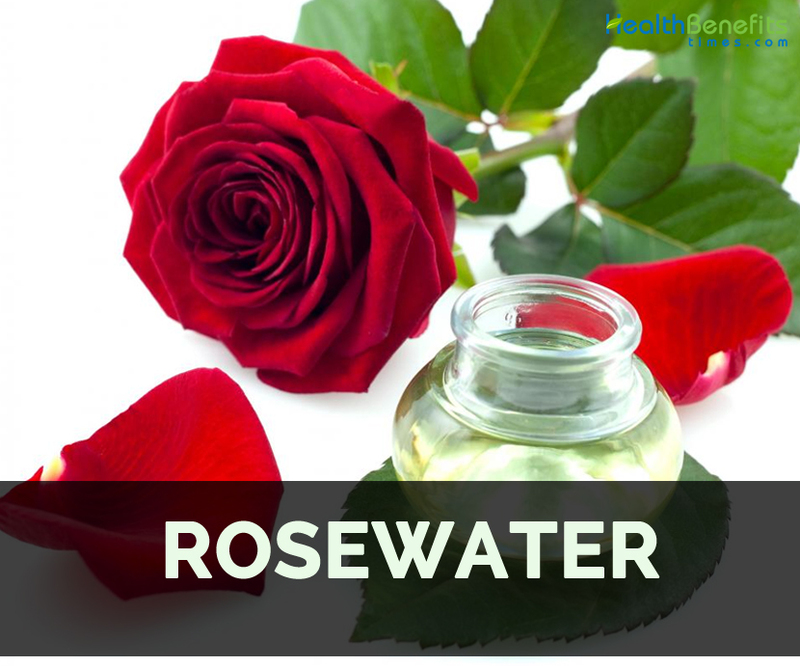 Rosewater is used in aromatherapy and showed that it has great effect to encounter stress and provides sound sleep. Rosewater has moisturizing and nourishing properties which helps to promote the hair quality. It helps to provide relief from dandruff and inflammations of scalp. It assists in the growth of hair. One tbsp. of lemon juice should be combined with one tbsp. of rosewater which should be applied to the acne for about thirty minutes. Or the rosewater could be combined with fuller’s earth. It should be washed when it dries. It cleans the pores and controls the excess production of oil. Mix two tbsp. of gram flour and rosewater along with lemon juice. This paste should be applied for about fifteen minutes which helps to provide relief from tanning. Rose water helps to refresh the body and mind. During middle ages, it was used to relieve depression. It helps to clean the face and tighten the pores. Due to the presence of antibacterial properties, it eliminates dermatitis, inflamed skin and acne. Traditionally, Rose water provides relief from constipation, indigestion, lowers swelling, redness and ease the menstrual bleeding. It also soothes the throat irritation and coughs. It provides relief from headaches and calms nerves. The ingredients should be checked properly. When the rosewater is mixed with synthetic fragrances or drying alcohols, it could irritate the skin. It should be test before using. Arabs used rose water to make desserts and sweets. It is also added to the refreshment drinks, cocktails and desserts. It is used to enhance the flavor of teas and ice cream. Rose water is combined with orange juice in Morocco. It is mostly used in Middle Eastern and Persian cuisines in gumdrops, nougat and baklava. It is used in ice-cream, tea, sweets and cookies in Iran. It is added to milk or rice pudding to enhance the flavor. It is also used in lassi that is made from sugar, yogurt and fruit juices. In Singapore and Malaysia, rose water is added to milk which makes a sweet drink named bandung. Rosewater is a great substitute for alcohols and red wine in cooking. It adds flavor to cakes and pastries. It is also used in jams and jellies to provide a flavor. It is used to prepare a Gulab sherbet. It is also used in fruit salads. One kilogram of rose petals is required to make one kilogram of rose water.